Home » Blog » Amazing First Year! Well what an amazing first year we’ve had. A massive thank you to everyone that has supported us, and been to visit. We hope you enjoyed your experience and look forward to seeing you all again soon. The feedback has been fantastic and I have been over whelmed with the response from so many of you. Please accept my apologies for not updating our blog, I will do better this year !! These are indeed exciting times for us. We are constantly expanding our livestock and product ranges to ensure we are meeting our customer’s needs and most importantly the requirements of all those fantastic animals that so many of you have. We have recently had some amazing new additions to our livestock, including a New Calidonian Giant Gecko, a really impressive animal along with a very friendly Ambolobie Panther Chameleon. In addition to this we have a stunning Kunashir Blue Japanese Rat Snake which would make a superb addition to anyone’s collection. Get in quick, these animals won’t be around for long. 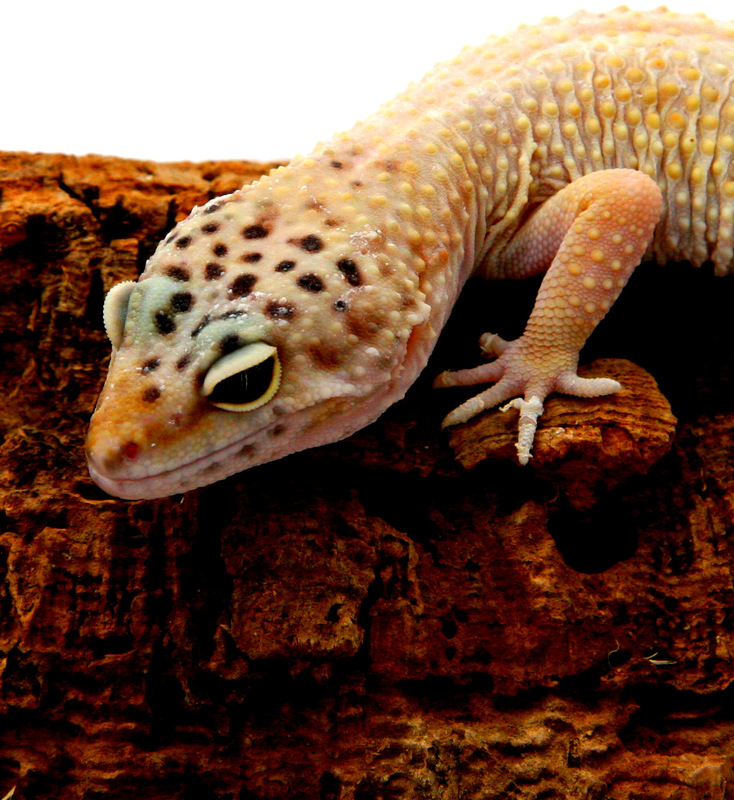 For all you new beginners to exotics we also have some really nice young Leopard Geckos in at the moment. 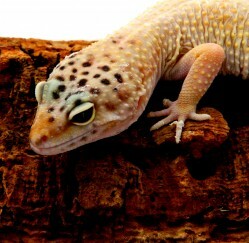 These animals make the perfect starter species to reptile keeping and are available with a full starter set up. Many of you have asked about our resident animals, so I thought this would also be a good time to introduce to you some of our own animals that seem to be becoming celebrities with some of you. Our resident baby Freckled Monitor “Rocky” is growing up rapidly and is becoming quite a character. He continues to be a star attraction, especially with children. Pamela my Piebald Royal Python is as grumpy as ever and continues to try and bite me whenever she can, never bite the hand that feeds Pamela!! Rastus our adult male Corn Snake which we rescued some time ago has made himself a permanent home in our Reptile building. He is well settled in and has made it very clear he’s going nowhere. So if you want to come and meet these guys, what are you waiting for, pay us a visit. More good news, now the weather has taken a turn for the better we are beginning to think about continuing the development of our exotic bird section which we hope to have open before summer. As well as this we can now continue with the landscaping works that we have been so desperate to finish. Happy Days!!! !